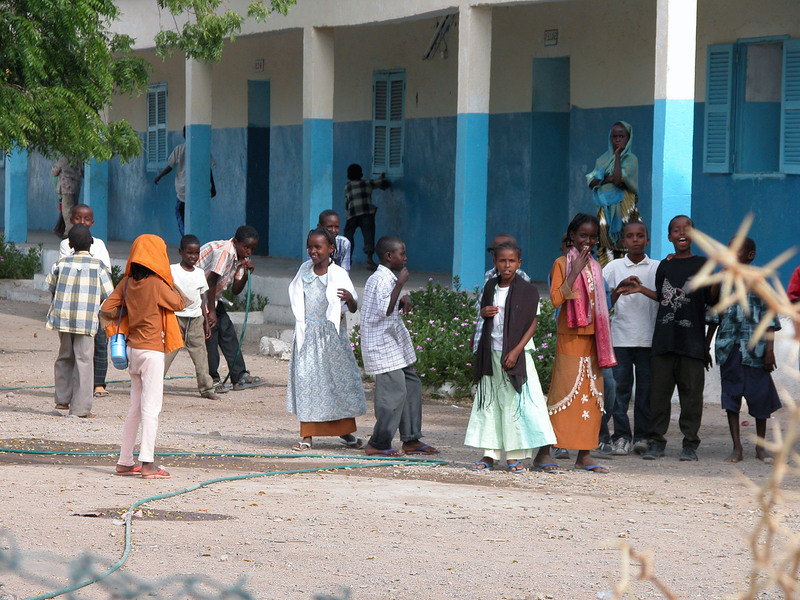 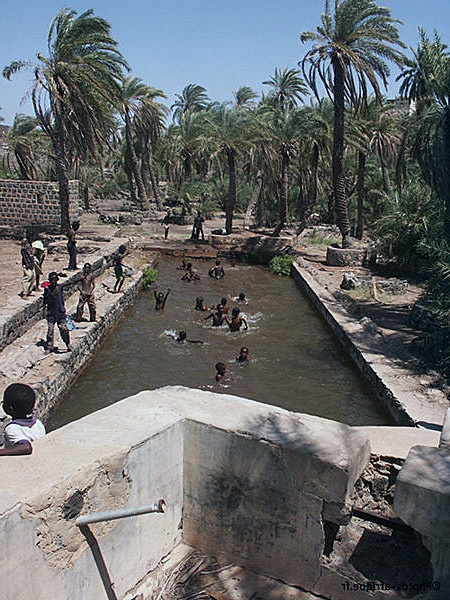 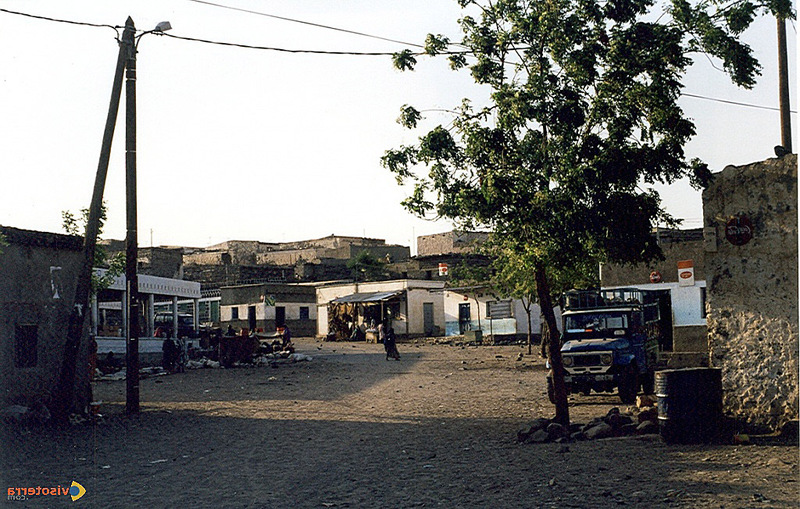 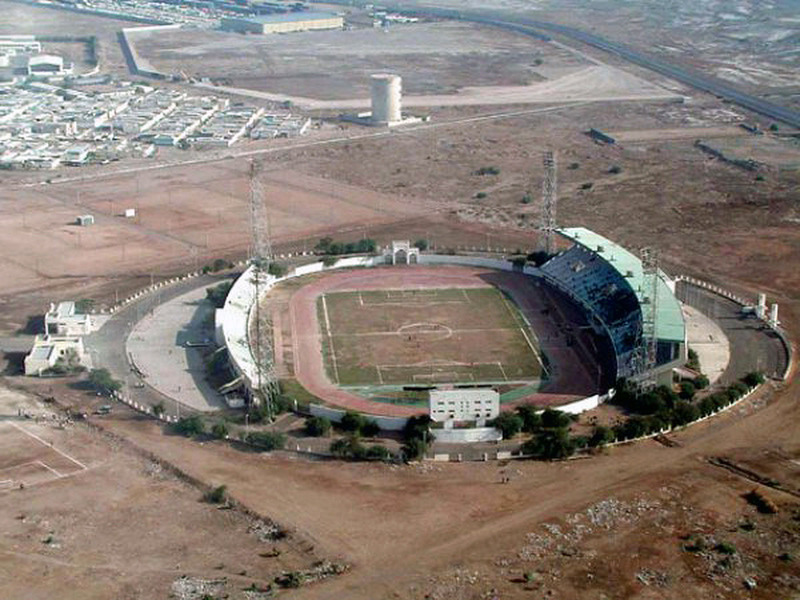 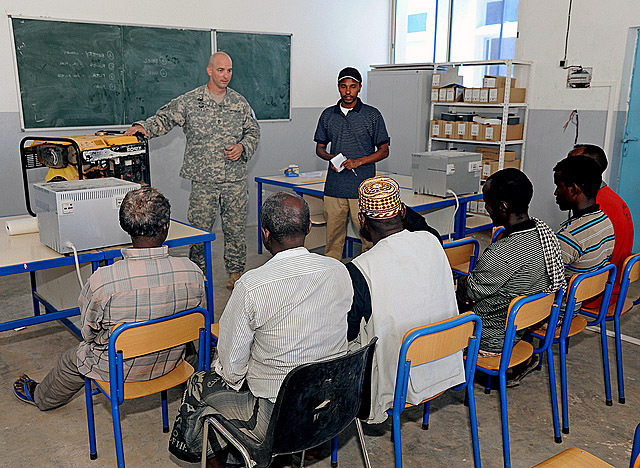 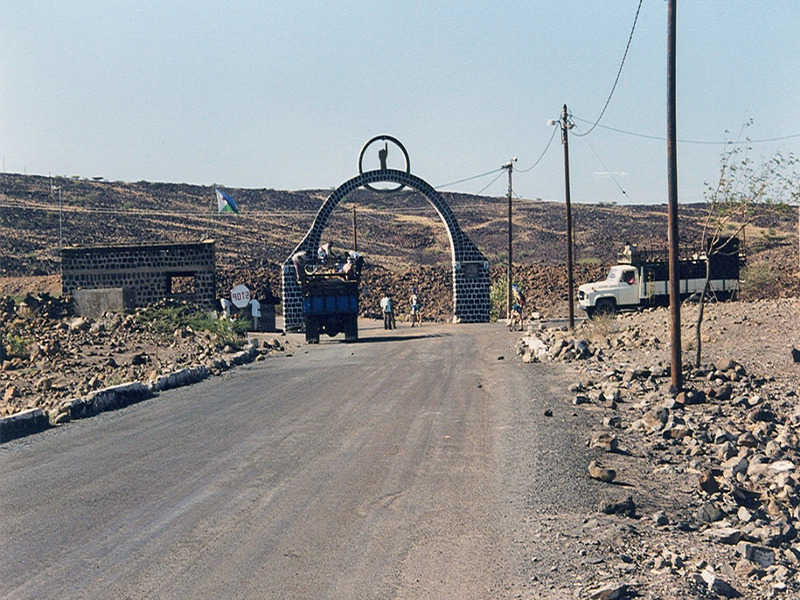 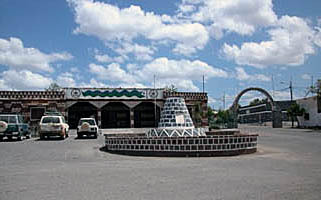 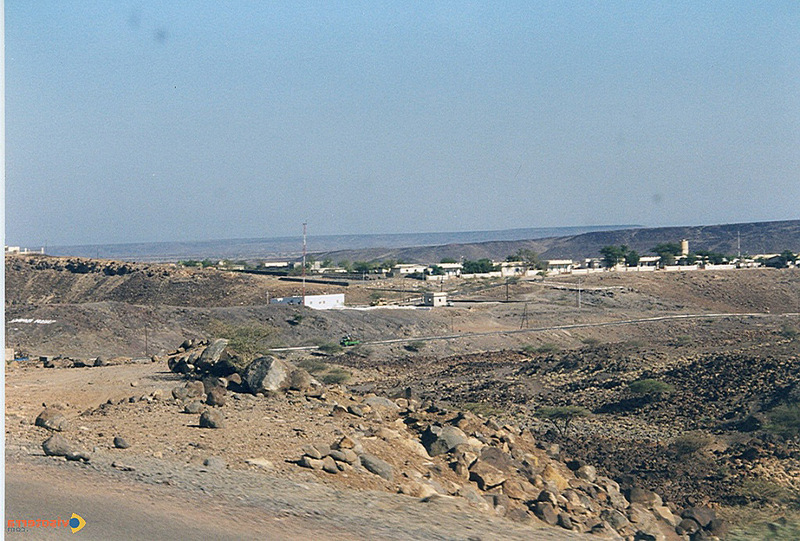 Dikhil is city of Djibouti (Region de Dikhil). 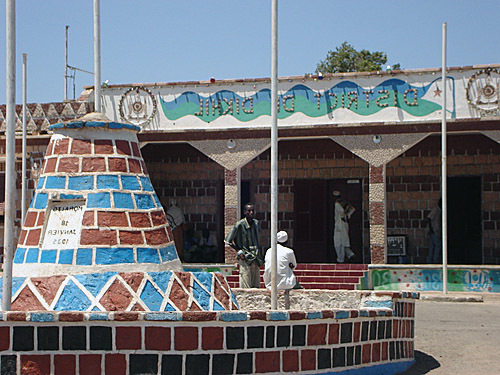 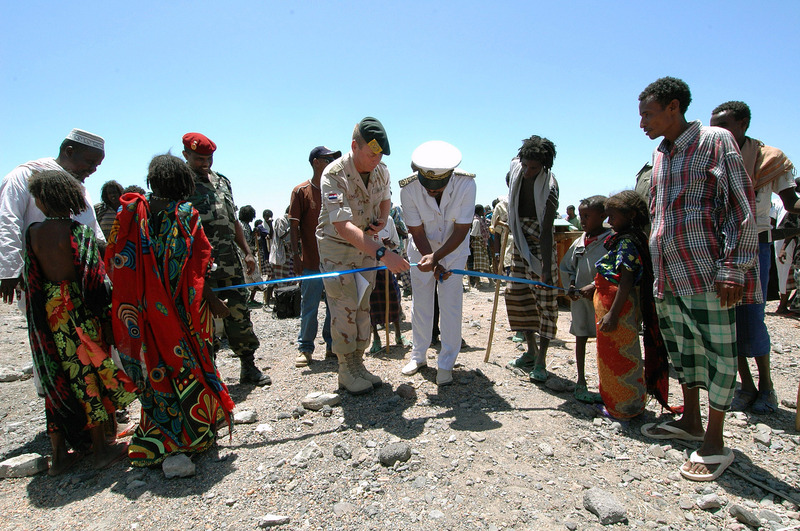 The population of Dikhil: 12,043 people. 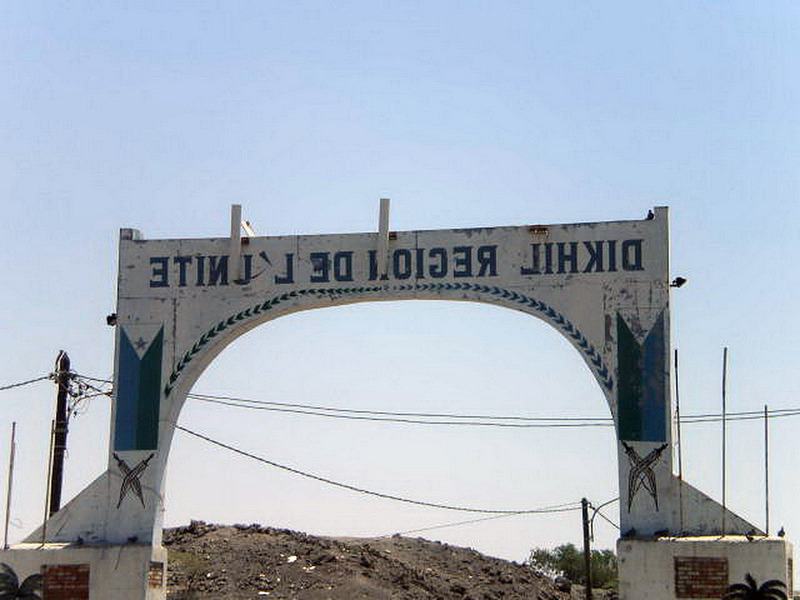 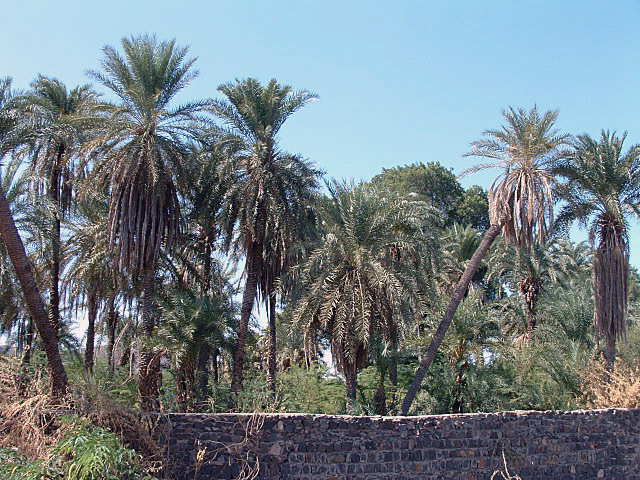 Geographic coordinates of Dikhil: 11.10861 x 42.37389.